At Serrano Country Club, we value relationships. That's why we proudly offer to the the public and Members the use of our facilities for banquets, memorializing your special events. Our highly trained staff caters to your every need. You select your custom menu and selected wines and our staff will ensure your event is a complete success. Whether you're holding a romantic wedding and reception, business function, company dinner, or bar mitzvah, Serrano Country Club will provide the setting for your important event. 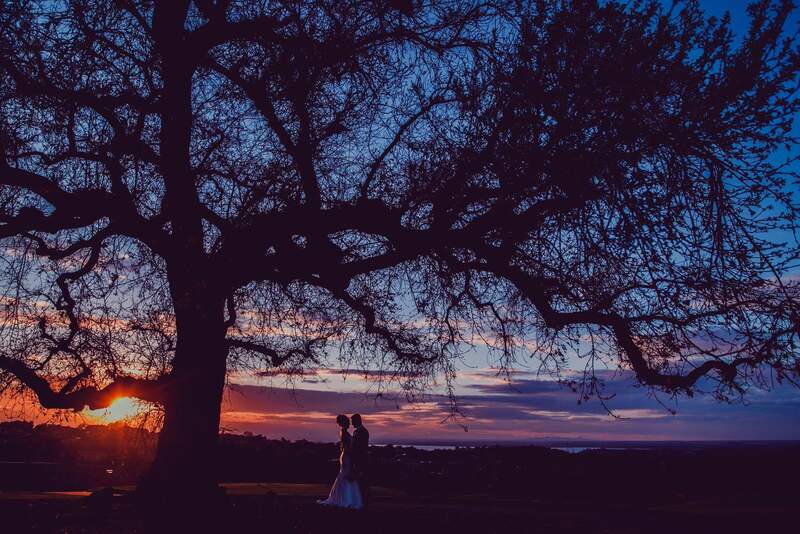 Weddings are unforgettable at Serrano Country Club. The ambiance, breath-taking views and exceptional attention to detail ensure your important day is tailored to your needs and desires. We create a memorable, unique experience for you and your guests, and provide the ideal setting for your special occasion. If you live in El Dorado Hills, CA; Sacramento, CA, or the surrounding area and are looking for the perfect spot to host your next event, come check out Serrano Country Club today. For more information, or to make a reservation please call Jennifer Galisatus at 916.932.1167.